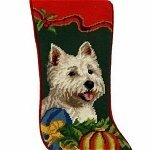 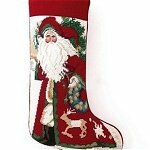 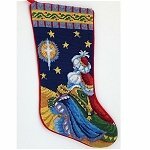 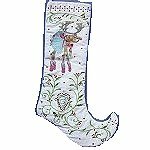 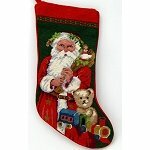 Fine needlepoint Christmas stockings have become more popular each year and we have expanded our offerings to meet the growing demand. 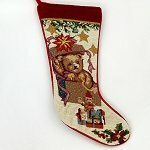 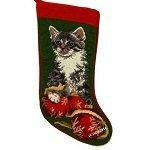 The majority of the stockings we sell are fine wool needlepoint that will last for many a Christmas. 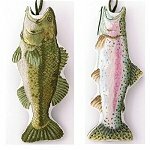 They will make a bright and festive addition to your holiday decor. 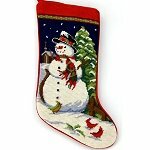 Please select from a category below to view our offerings.